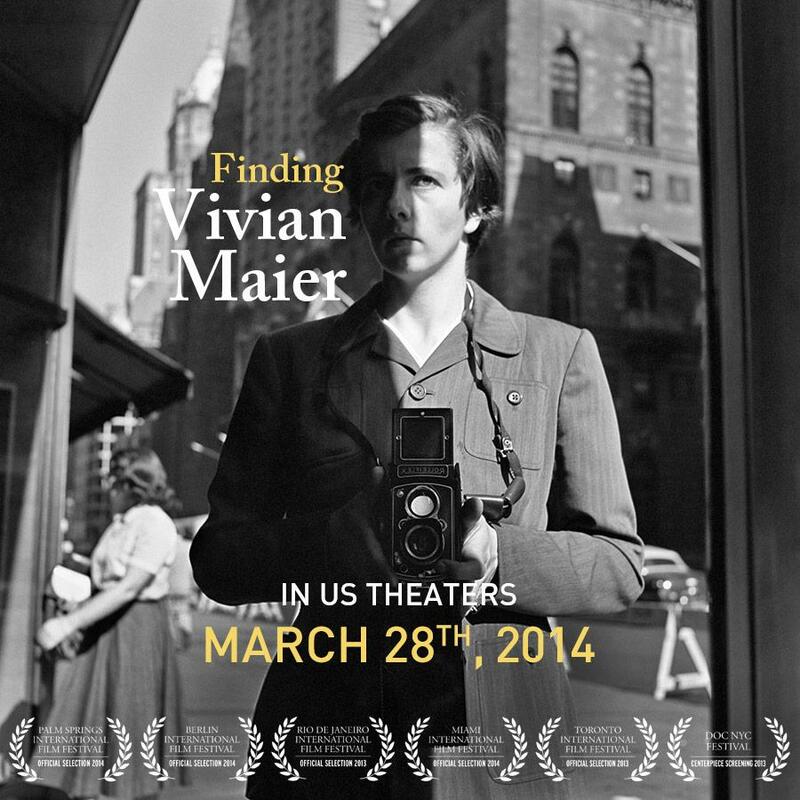 We are happy to announce that the theatrical release in the US of Finding Vivian Maier will be March 28th, 2014! 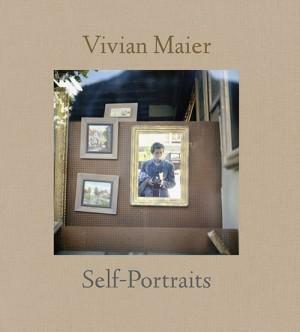 We don’t have more details about cities, theaters or theatrical releases in other countries yet but will update this website and the Vivian Maier Facebook page when we have more. We’ve just returned home from Hot Docs in Toronto. We were one of the selected films to pitch at the forum, ‘Finding Vivian Maier‘. After our pitch we received an overwhelming support for our project and we met a slew of people that are willing to help. It was a huge step forward for the film and we’re excited to reconnect with everyone to get this film made! We will add a new film trailer to the website soon. Great news everybody! ‘Finding Vivian Maier’ was accepted to participate in this year’s Hot Docs Annual Forum in Toronto. With the overwhelming support from Kickstarter, we can now make this film a success. Thank you once again for your kindness and encouragement. The past few weeks have been very exciting. We’re very thankful for those who mentioned us on their websites, blogs, Facebook pages, Tweets, etc.